WASHINGTON, Aug 23 (APP): A US State Department Spokesman said on Monday that Pakistan and India stand to benefit from a normalization of ties and practical cooperation, and encouraged the two neighbors to engage in a direct dialogue to reduce tension. “We strongly support all efforts between India and Pakistan “that can contribute to a more stable and prosperous region and that includes meetings at any level between Indian and Pakistani officials,” he said while responding to a question. 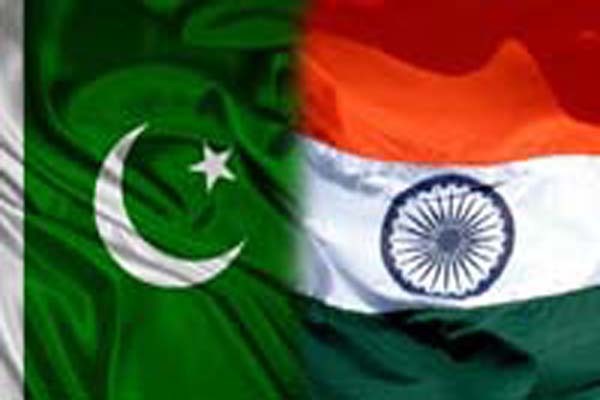 Pakistan’s Foreign Secretary has invited his Indian counterpart to visit Islamabad by the end of this month to discuss the Jammu and Kashmir dispute, with a view to finding a just solution in line with the UN Security Council resolutions and aspirations of the people of the disputed territory. The US spokesman stated that it has been US longstanding position that India and Pakistan stand to benefit from normalization of ties and that Washington would be encouraged that both the countries continue to engage in direct dialogue aimed at reducing tensions. Meanwhile, tension continues in the Indian held Kashmir and a young man was killed and dozens were wounded on Sunday when troops opened fire a protesters demanding an end to Indian rule in Kashmir. More than 60 people, including women and children have been killed in one of the most serious uprising in the Indian-held valley after a young Kashmir freedom fighter Burhan Wani was killed by Indian security forces last month. Protests have continued for the 45th straight day in the valley. Replying to a question against initiation of sedition charges against Amnesty International in India the spokesman said that the US support the right to freedom of expression and assembly, including through civil society. He said the US respect the right for Amnesty and other express to express themselves freely. The move to charge the international rights watchdog is drawing severe criticism from political parties in India. A parliamentarian from the Congress Party, Shashi Tharoor termed the charging as a big mistake, according to a report by the Indian Express. “Amnesty has not advocated violence. If anyone indulges in encouragement of violence and hate speech, they should definitely act against them, but sedition is a grave charge,” he was quoted as saying by the report as telling ANI.